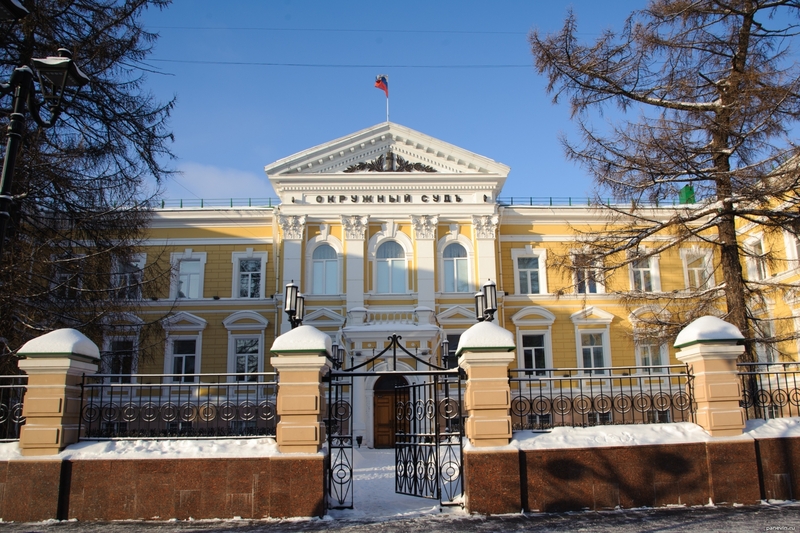 Nizhny Novgorod Regional Court - built in 1889 & ndash; 1896 by the project of architect V.N. Bryukhatov at the place of the dilapidated State Chamber. Nizhny Novgorod, Bolshaya Pokrovskaya St., 17. Blog, posts classicism, Nizhny Novgorod.